Chapter 7 and Chapter 13 are very different options and each have their own pros and cons depending on your goals. Chapter 7 generally does not involve monthly payments and concludes in 4-6 months. Chapter 13 is a repayment program that usually requires monthly payments to the bankruptcy trustee over 3-5 years. 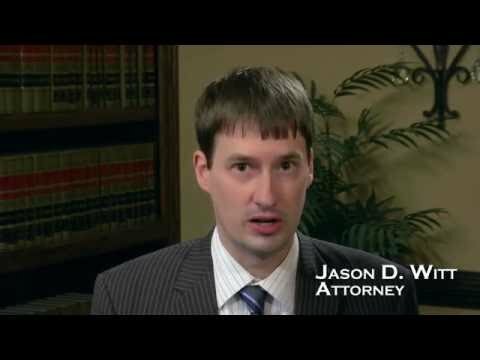 At Witt Law Firm, P. A. we offer a free consultation to discuss if one approach works best for you. Despite what you may have heard from others bankruptcy is not a one size fits all solution to all your financial struggles. What may have been great for one person may spell disaster for you and vice versa. Below are some general guiding reasons to consider filing Chapter 7 vs. Chapter 13. 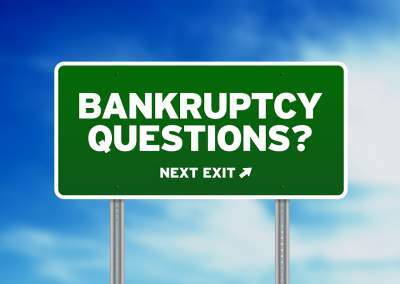 A brief overview of the other chapters are contained in a bankruptcy disclaimer as mandated in the Federal Code. To save a house in foreclosure. You make too much money and fail the means test. You have too much equity in a house or car. To strip a 2nd mortgage. To discharge credit cards and most other debts. To avoid bankruptcy payments for 3-5 years. To be out of bankruptcy in 6 months or less. To “start over” and rebuild credit.